Arcturians | Reptilians | Ancient Aliens | Grey Aliens | Extra Terrestrials: Would the Existence of Aliens be a Problem for Religion? Would the Existence of Aliens be a Problem for Religion? The question "Would the Existence of Aliens be a Problem for Religion" is address here at Science and Religion Today Publications. To Arcturi this is a very interesting question and one we would like to address to our readers. 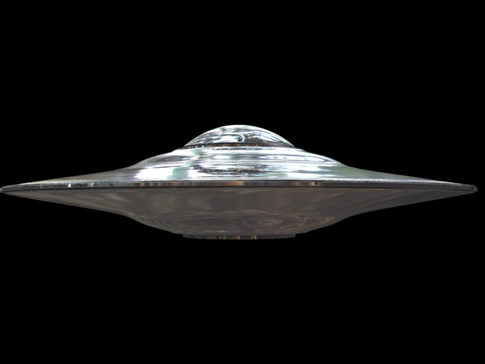 The Religion of Islam does not have a theological problem with aliens being a part of God's creation and quite frankly discusses Angels and Jinn (ghosts like entities) existing on some plane. Christianity is divided depending on your interpretation of the scriptures. Those that prefer a very literal translation of the text do not create much (if any) room for aliens to exist. Additionally, some Christians believe that the sacrifice of Jesus would be needed in all planets in which life existed, while others believe either this redeemption happened in some form or another, or is not necessary for every planetary system. Some Christians such as Catholic Erich Von Daniken believes that aliens serve some of the core concepts of Christianity and Judaic teachings. 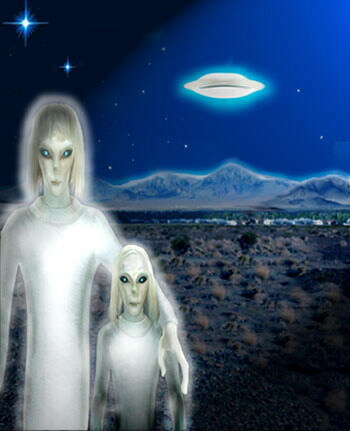 Daniken teaches that aliens were moved by the hand of God in the development of civilizations thereby incorporating aliens into life on Earth. For the Buddhist, alien life is not a problem with theology, but instead could be evidence of an enlightened (at least technologically speaking) race that developed elsewhere in the galaxy. Hindu believers have no references to Alien life directly in their scriptures. However, they have many beliefs in creatures and beings from other astral realms which could indeed include Extra Terrestrials. We want to know what you think!? 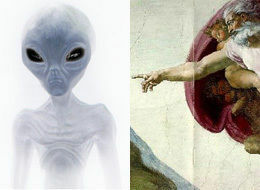 Does the existence of Aliens contain problem for you and your Religious beliefs? Or does the existence of Aliens prove to you the power of God to build a vast universe full of diversity?